Lee Jae-yong has been active in South Korea’s cinema industry since the late 80’s and is currently an active senior actor still often appearing in television dramas and films. He is best known for supporting roles in big projects, such as Save the Green Planet in 2003, Daemul in 2010, Detective K: Secret of the Virtuous Widow in 2011, and Empress Ki in 2013. 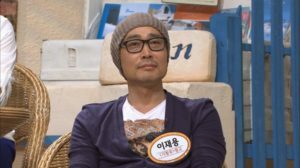 As an actor, Lee Jae-yong also has been awarded Best Supporting Actor in a drama special on SBS Drama Awards in 2010. In this article, Channel-Korea will explain all about Lee Jae-yong, including his full profile and list of his television dramas, movies, and variety shows. So, keep reading! 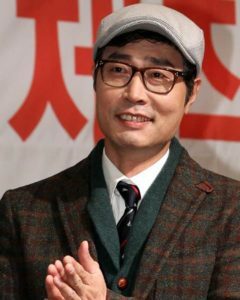 As explained above, Lee Jae-yong is a senior actor who is mostly recognized as a supporting actor in popular dramas and movies, such as his role in Lobbiyst as Jang Tae-sung, Athena: Goddess of War as Kim Ho-bin, and Detective K: Secret of the Virtuous Widow as Minister Im. 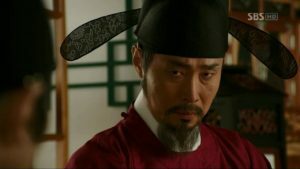 In this section, Channel-Korea has compiled a list of television series, films, and variety shows that Lee Jae-yong has starred and guested in. Lee Si-young Goes Under the Knife? Here Are Some Weight Loss Tips from Actress Jung So-min!